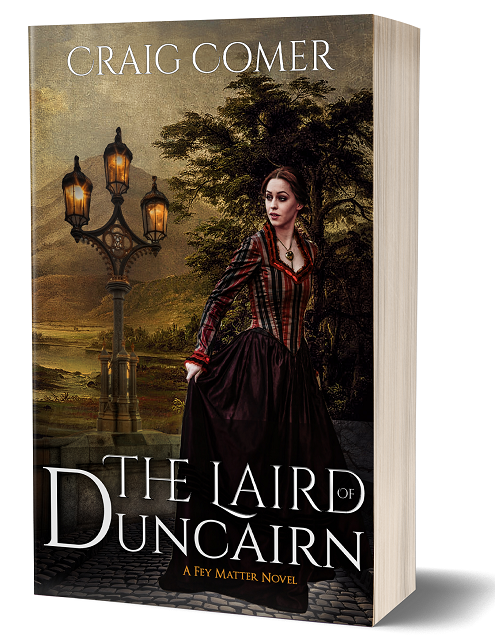 City Owl Press: Happy Book Birthday to THE LAIRD OF DUNCAIRN! Happy Book Birthday to THE LAIRD OF DUNCAIRN! 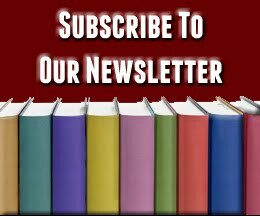 An exciting gaslamp fantasy set in Scotland.